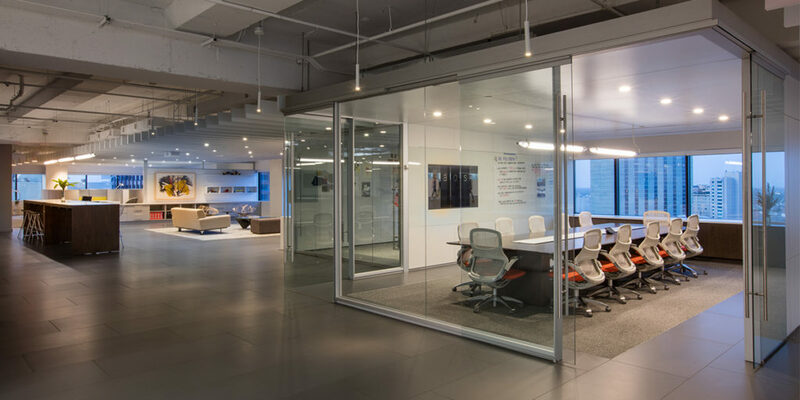 VergesRome Architects was retained by AOS to design their new flagship office in downtown New Orleans in 2001. 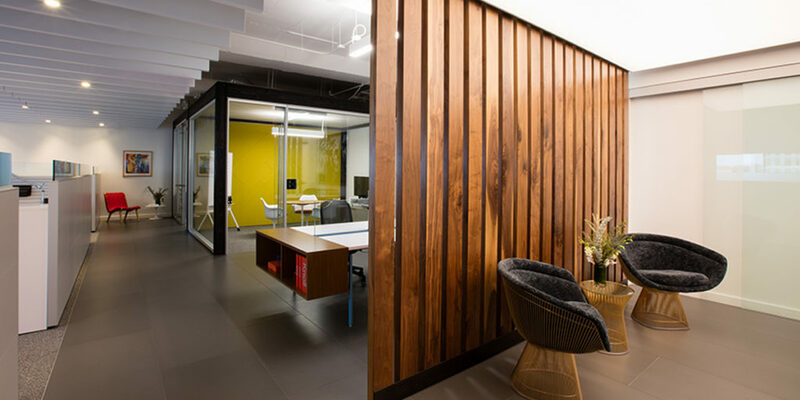 Design intent was to accommodate future growth for the company, while balancing workplace and showroom. 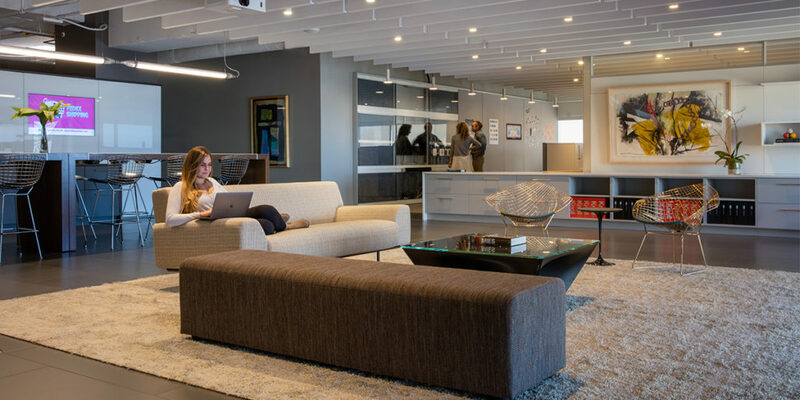 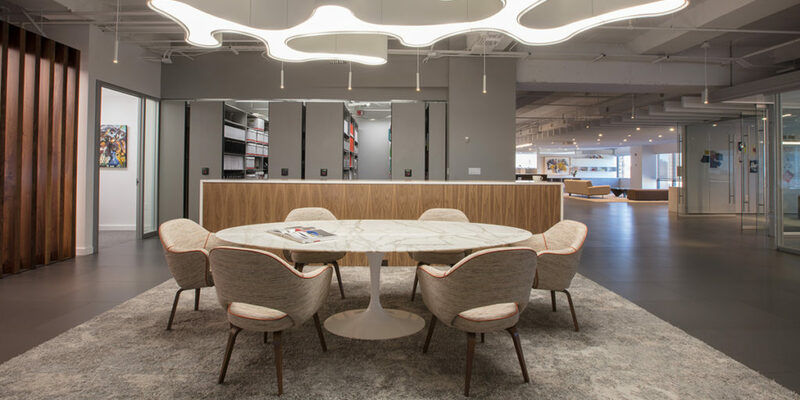 The new office spaces showcased the interior systems furnishings and planning services AOS provides, inspiring both designers and clients. 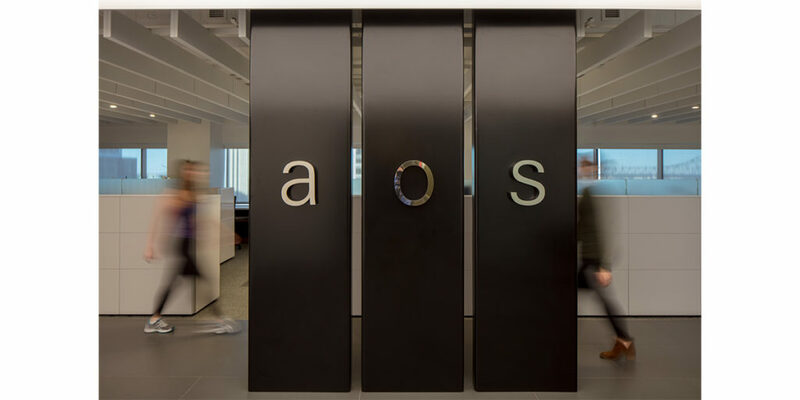 In 2017, AOS had the opportunity to expand their offices. 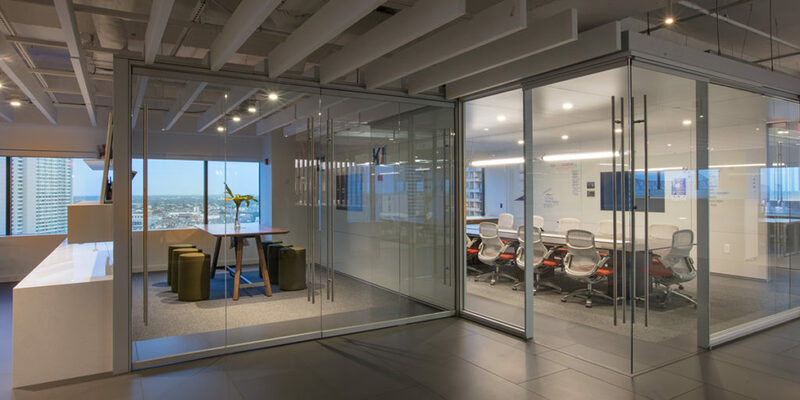 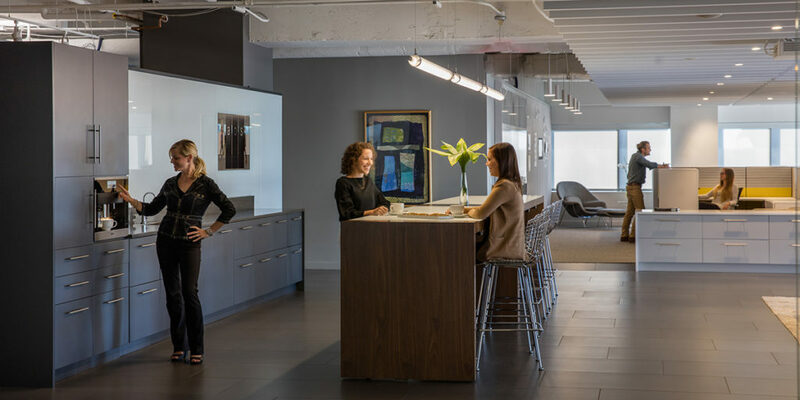 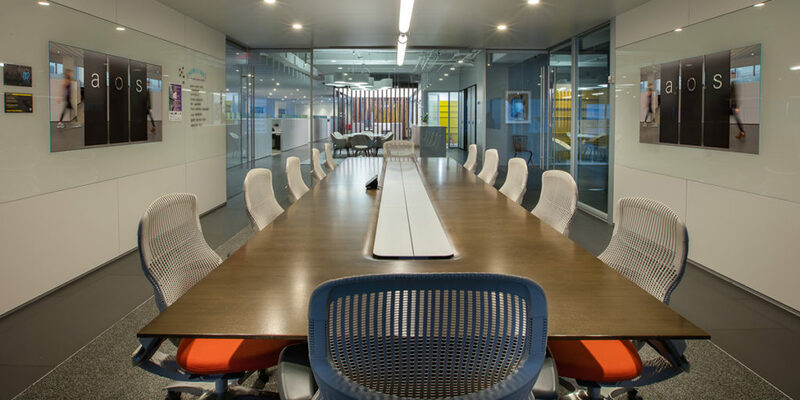 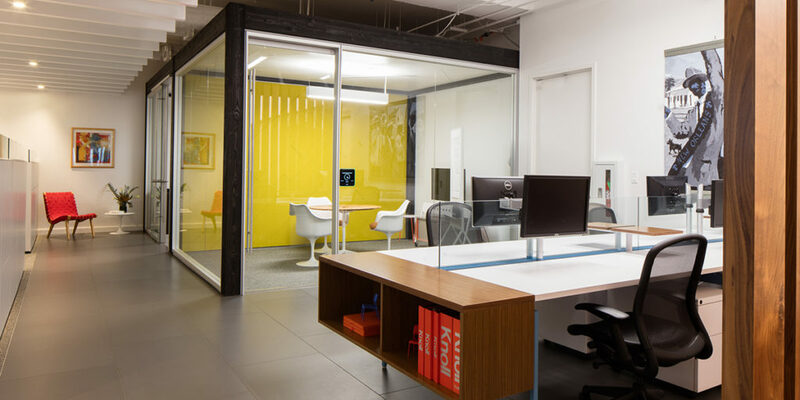 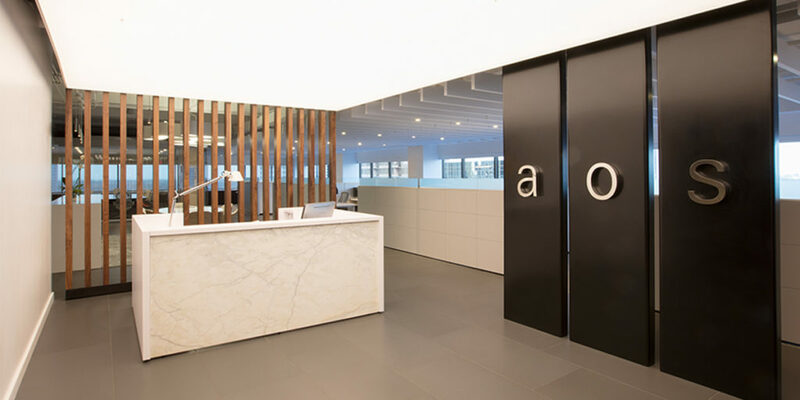 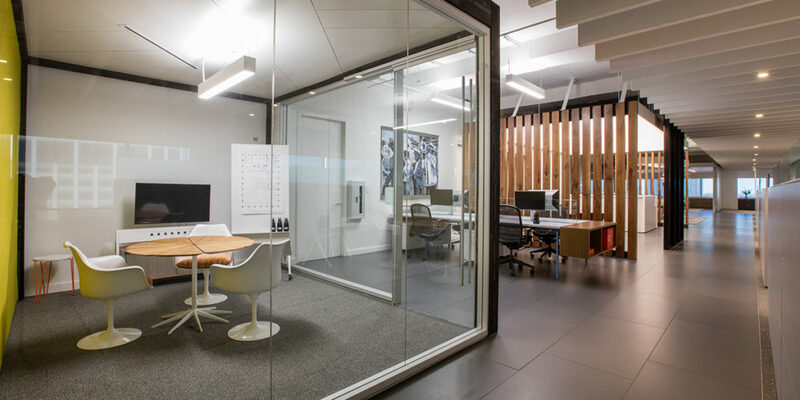 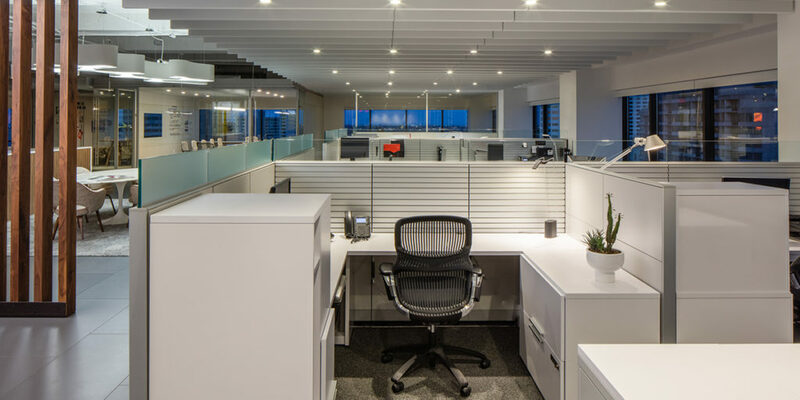 VergesRome Architects and Eskew Dumez Ripple collaborated to update the AOS offices to correspond to current design trends and showcase the potential of DIRTT wall systems. 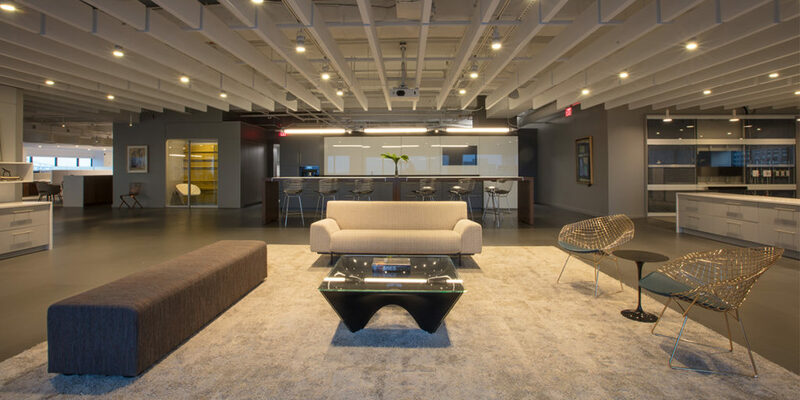 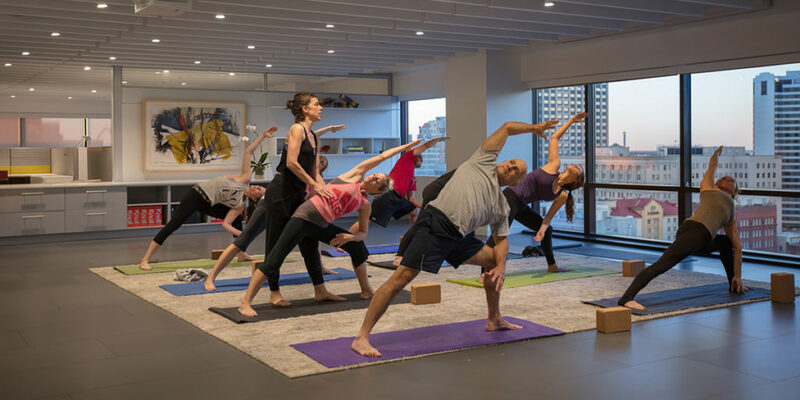 The 8,453 sf space again artfully balances workspace and showroom, and capitalizes on stunning downtown New Orleans views.